The Fallsburg Library’s Board of Trustees held their annual reorganization meeting the evening of Thursday July 5, 2018. Laurie Burke-Deutsch was named Board President and Sonny Smith was made Board Vice President. Board meetings are scheduled for the fourth Thursday of every month (unless otherwise noted) at the Library, to begin at 5:15pm. 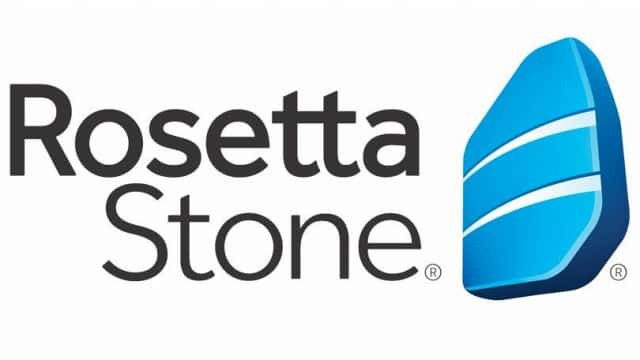 The schedule for Board meetings for the 2018-2019 fiscal year are as follows: July 26, 2018, August 23, 2018, September 27, 2018, October 25, 2018, **November 15, 2018, **December 20, 2018, January 24, 2019, February 28, 2019, March 28, 2019, April 25, 2019, May 23, 2019, June 27, 2019. All of the meetings are open to the public. 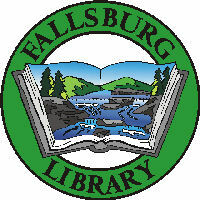 Questions about the Fallsburg Library can be directed to Director Kelly Wells at 845-436-6067 ext. 103 or by emailing fbr@rcls.org. The Fallsburg Library Board of Trustees’ are also seeking candidates to fill a vacancy left by the resignation of a trustee on June 28, 2018. Interested candidates must be permanent residents of the Fallsburg Central School District. Letters of interest can be sent to the attention of Director Kelly Wells at the Fallsburg Library PO Box 730 South Fallsburg, NY 12779. Letters will be accepted through August 23, 2018.